Flat feet can cause a number of complications including misalignment of the foot that can affect the ability to stand, walk or even run. It occurs when there is a misalignment at the ankle bone and heel bone which in turn causes the arch of the foot to lower more than it should. Flat feet may be overlooked from childhood, but doing so can cause significant risks in adulthood. 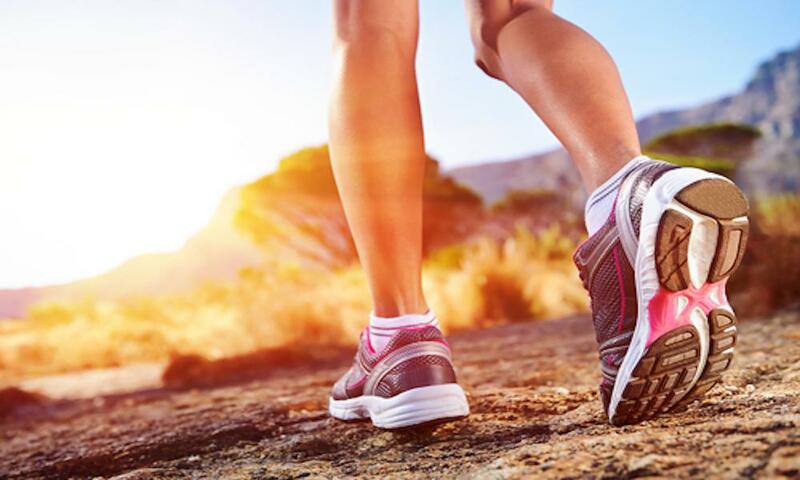 Podiatrist Dr. Daniel Drapacz at the New York Foot Experts has treated flat feet for a number of years and can help make sure that they don’t cause you any more pain. Call us at 212-385-0801 or come in for a consultation if you may be suffering from flat feet at one of our three locations: 65 Broadway Suite 1103, New York, NY 10006, 360 West 125th St Suite 7, New York, NY 10027 or 469 7th Ave Suite 601, New York, NY 10018. Flat feet occur when there is a problem with the foot’s arch whereby either it does not develop at a young age or it loses its supportive features as you age. The most common type of flat foot occurs when the arch is present only when there is no pressure on the foot, but when you stand, it collapses. A more serious form is called semi-flexible flat foot which happens when there is a negligible arch regardless of whether pressure is being put on the foot. The arch is not easily put back into place with this type of flat foot. Lastly, rigid flat foot happens when an individual has no arch and it cannot be put back into place and requires immediate attention. Because there is a misalignment that causes flat feet, the whole body can be thrown out of alignment because of it. This not only affects your feet but also the ankles, knees or hips. For these reasons, treatment is very important. 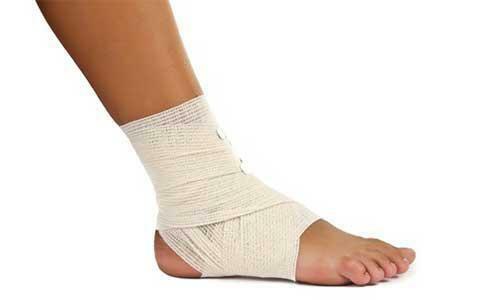 Such methods involve orthotics, braces or medications. However, if bones start to become dislocated or break, then surgery would be the best option. Please contact us to make an appointment as soon as possible if you have flat feet.